Beyond Fest, the highest-attended genre film festival in the US, is excited to announce its complete slate of 2018 programming featuring 46 features and 24 West Coast premieres of cinematic excess. 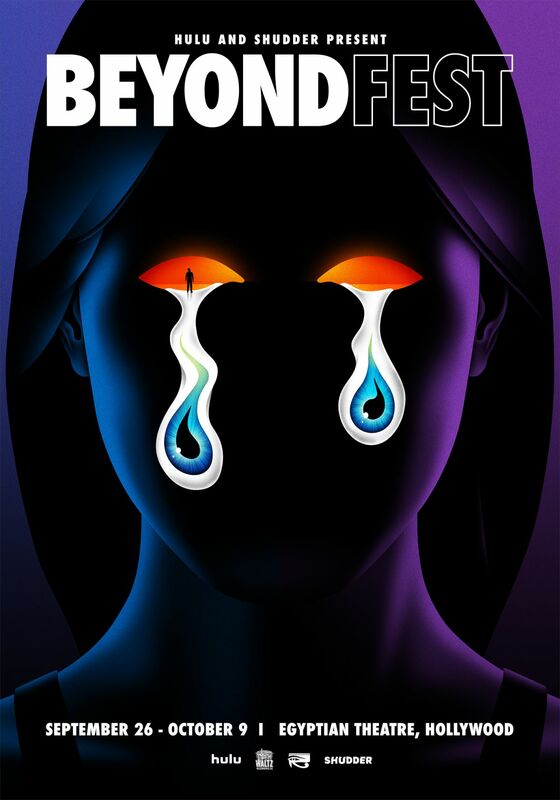 Co-presented by Hulu and Shudder, Beyond Fest returns to Hollywood’s famed Egyptian Theatre for 14 days of cinematic splendor spanning Wednesday, September 26th – Tuesday, October 9th to generate funds for the nonprofit 501c3 American Cinematheque. This year’s festival will host Los Angeles screenings of high profile new films “Bad Times at the El Royale,” “Halloween,” “Suspiria” and “Widows”. Also scheduled is a 13-film David Cronenberg retrospective with the director in attendance. Check out the slate of films HERE.